#mce_temp_url#Silane based products are becoming an interesting material for pre-treatment deposition, because, for the environmental compatibility, they can be used as substitutes of traditional pre-treatments like chromates. 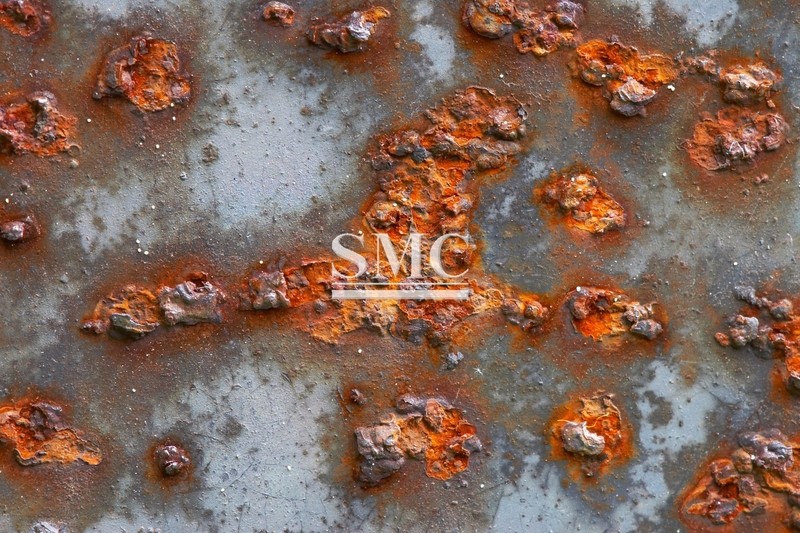 Silanes have been studied as new pre-treatments before organic coating deposition for many different metals, including aluminium, copper and zinc. Studied by the department of ‘Materials Engineering and Industrial Technology’ in University of Trento, some results concerning the properties of water-based silane pre-treatments on galvanized steel has been presented. Galvanized sheets obtained by continuous hot dip process were considered. A silane based bath containing a mixture of three different silanes were used for the pre-treatment deposition (Glycidoxypropiltrimethoxysilane, Tetraethoxysilane and Methyltriethoxysilane). The obtained pre-treatments were characterized by SEM observations, FT-IR and ToF-Sims analysis. The corrosion protection properties of the pre-treated galvanized samples were studied using industrial accelerated tests (like salt spray exposure) and electrochemical measurements (polarization curves and electrochemical impedance spectroscopy (EIS) measurements), as a function of the different curing conditions. The pre-treated galvanized sheets were further coated with an epoxy-polyester powder coating, in order to verify the adhesion promotion properties and the corrosion protection performances of the complete protective system. The coated samples were characterized by EIS measurements with artificial defect in order to study the interfacial stability (adhesion) in wet conditions and monitor the coating delamination. 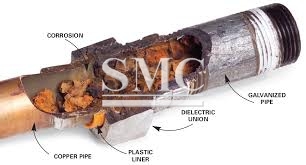 The electrochemical data were compared with adhesion measurements obtained by cathodic delamination tests. The electrochemical tests showed that the silane layer acts not only as a coupling agent between the inorganic substrate and the organic coating, but it also ensures a good barrier effect against water and oxygen. As the results published by “Progress in Organic Coating” journal, the corrosion protection performances of a complete environmentally friendly protection system were evaluated. In particular the properties of an experimental hybrid silane layer were investigated. The results of the electrochemical analysis highlighted the good barrier properties of the innovative silane film, especially when cured at 180 ◦C. The high temperature of the curing leads to the formation of a dense and highly interconnected silane film. The experimental tests performed on the whole protection system confirmed the key role of the experimental silane pre-treatment. In fact, it ensures not only a barrier effect against water and oxygen, but it acts as an adhesion promoter between the galvanized substrate and the polymer. The treatment Silane HT180 ensures the best corrosion protection properties as compared to the other pre-treatment’s.